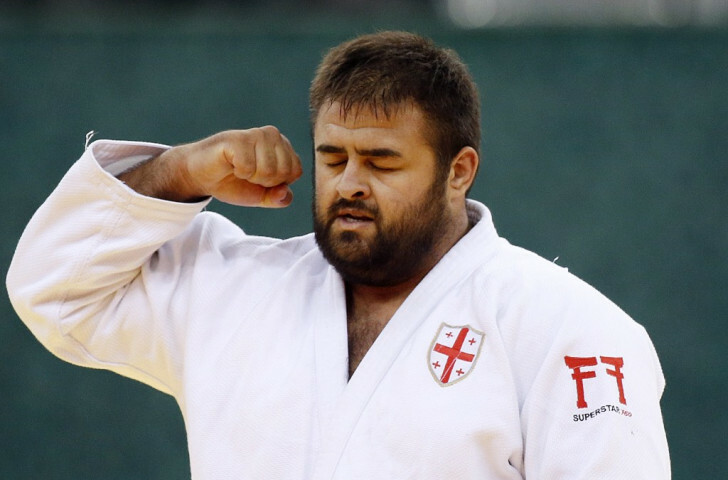 Adam Okruashvili of Georgia produced a gold medal winning ippon to beat Israeli rival Or Sasson and capitalise upon the absence of France's Teddy Riner to claim Baku 2015 and European Championship heavyweight spoils here tonight. Okruashvili and the rest of the field have repeatedly fallen short against Riner, the Olympic and six-time world champion who is unbeaten since 2010 and considered one of the most dominant athletes in any sport. Yet life is about taking chances when they arise and, with the Frenchman having chosen to skip this event in order to ensure full fitness in time for August's World Championships, it was the Georgian who stepped up to plug the gap. After overcoming compatriot Levani Matiashvili in the quarter-finals and then Lithuania's Marius Paskevicius, the 26-year-old faced unheralded Israeli Sasson, who had earlier produced the win of his career to overcome Russian giant Renat Saidov for a place in the final. As a vocal Georgian contingent roared and waved the national flag, Okruashvili forced his opponent off the mat before producing a choke hold before dispatching him on his back for ippon. It marked the first major individual title of his career after silver medals at the last two European Championships. "No, those defeats are in the past," he answered, when asked if these past defeats added pressure ahead of tonight's final. "I was not thinking about that, only about winning this match. "There was pressure on me in the quarter-final when I fought against my team mate, but I didn't have to prove anything to anyone. "I just went out there and fought and won, and I'm very happy with that." Gold for Georgia delivered the perfect end to an evening which had started far less smoothly after defending champion Varlam Liparteliani was surprisingly defeated by Kirill Denisov of Russia in the under 90kg, after conceding a single yuko at the midway point. 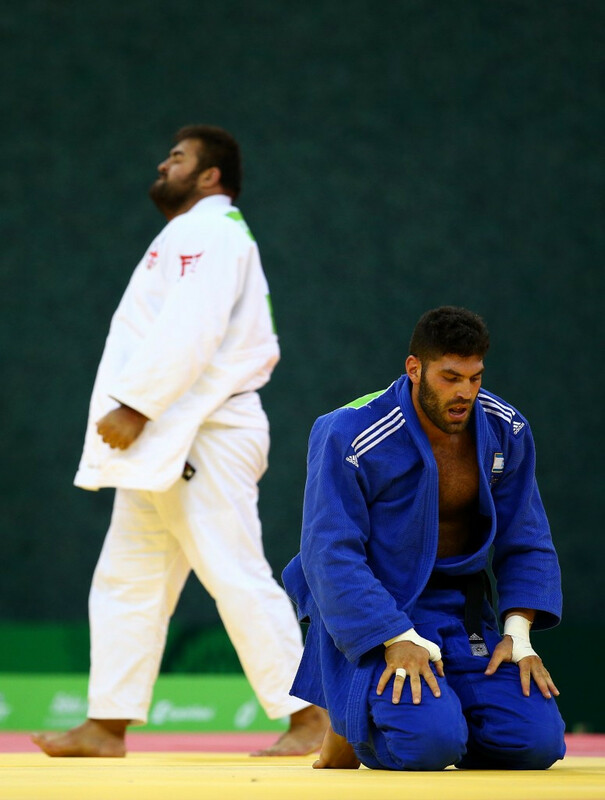 Greece's world champion Ilias Iliadis took one of two bronze medals, along with Guillaume Elmont of The Netherlands. After success last night for Kim Polling, it was another hugely successful evening for the Dutch, who enjoyed four victories from four bouts. 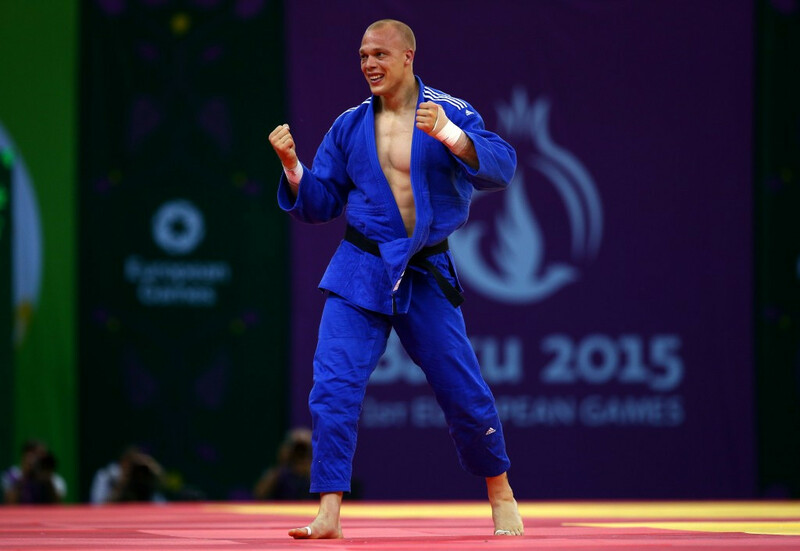 That included two gold medals after first 2009 world champion Marhinde Verkerk produced an early waza-ari to beat Luise Malzahn and claim under 78kg honours. Henk Grol then doubled the delight in the under 100kg division, shocking Czech world and two-time defending European champion Lukáš Krpálek after withstanding a late fight back after taking the lead early in the contest. "I have a good track record against him and I think that I'm the only one who can throw him," Grol claimed about his opponent afterwards. "That was my plan, he is physically very strong and I had to survive the last minute, but I got some penalties and that was no problem." While Grol's nation have had a brilliant week, for France it has turned into something of a nightmare. 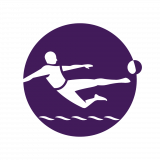 Six French European champions were crowned at last year's European Championships in Monpellier but - Riner's absence notwithstanding - each one has fallen by the wayside. A last chance came for women's heavyweight Émilie Andéol and despite having some tought bouts throughout the day, she delivered in style, beating Germany's Jasmin Kuelbs with an ippon inside the first two minutes. She will now hope to lead her team to another gold in tomorrow's team competition, where the likes of The Netherlands, Russian and Georgia's men will also provide fierce competition.